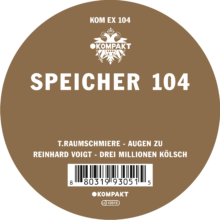 new single by german electro pioneers produced by T.Raumschmiere, Ben Lauber & Fraktus. available here. also check the official VIDEO.